Spring is here and we have some interesting exotic species available! 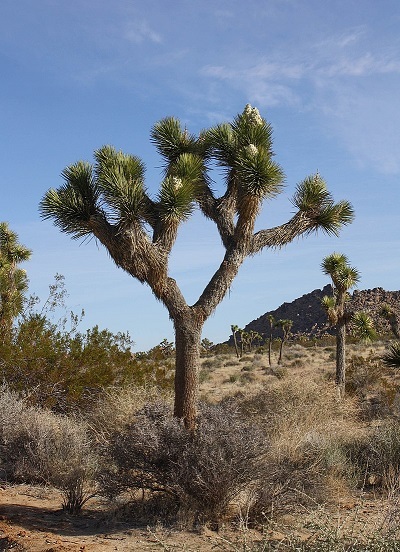 Native to arid southwestern USA, specifically California, Arizona, Utah and Nevada. In its natural habitat it grows up to 15 m tall and some wild specimens are over 100 years old. Leaves are dark bluish-green, linear and tapering to a sharp point, in dense spiral arrangements, leaf margins are white and serrated. 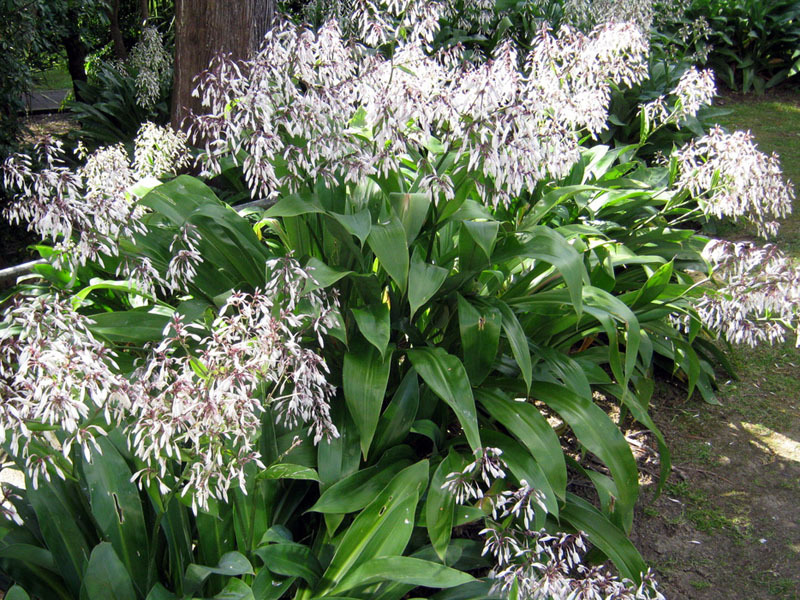 Creamy white flowers appear February to April in pannicles up to 50 cm long and 35 cm wide. Prefers a hot, sunny spot with sandy, well-draining soil. Native to Mexico, grows up to 1.3 m high and 2 m wide. The trunk is short and often subterranean. Leaves are very rigid, slightly furry and grow in a circular crown, erect in full sun, horizontal in shade. Prefers moist, well-drained soil, full sun to part shade, does not like the cold. In warmer climates it can grow well in containers and as houseplants. A low maintenance ornamental species for the garden. Evergreen native to the subtropical mountains of China and Taiwan, growing up to 30 m tall and 1 m diameter. 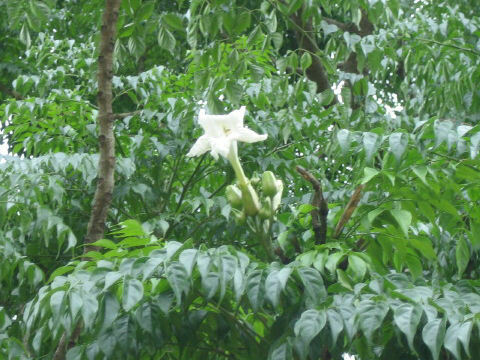 Leaves are small, glossy and delicate looking, flowers are white and trumpet shaped. Hardy plant once established and an excellent indoor container plant. A tall, slender palm growing to 25 m with a 0.35 m diameter trunk. Endemic to coastal north Queensland, New South Wales and south east Victoria. Grows best in moist, organically rich soils in sheltered, light shade situations. 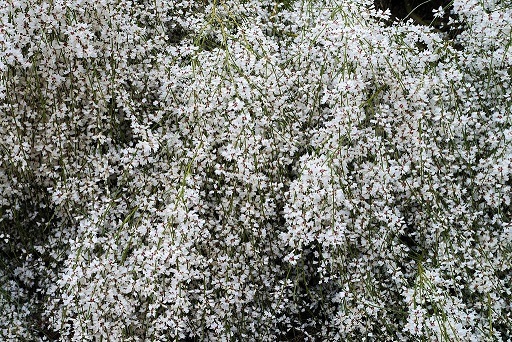 Tolerant of salt, frost and wind, is an excellent coastal ornamental plant. A traditional source of food and fibre, colonial peoples used the fibres to make cabbage tree hats. A subtropical palm of south east Asia, native to southern Japan. Grows 9 to 15 m tall, canopy about 4 m diameter and a slender 0.3 m diameter trunk. 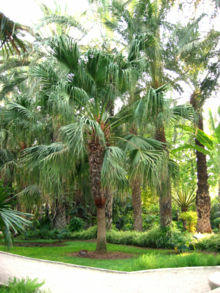 An ornamental tropical and subtropical palm preferring light shade/sunny, moist position. Leaves are used to make fans in China, as well as hats, brooms and raincoats. Endemic to east coast from Cape York, Queensland to the south coast of New South Wales. In its natural environment it stabilizes river banks and tolerates floods. As an ornamental garden specimen, it is useful as hedges and screens, growing to 4 m high and up to 3 m spread. Small green leaves and profuse white flowers from spring to early summer can be used in floral arrangements. An evergreen perennial growing up to 60 cm tall and 45 cm wide with strappy green leaves and upright stems of purple flowers which contain a single seed. 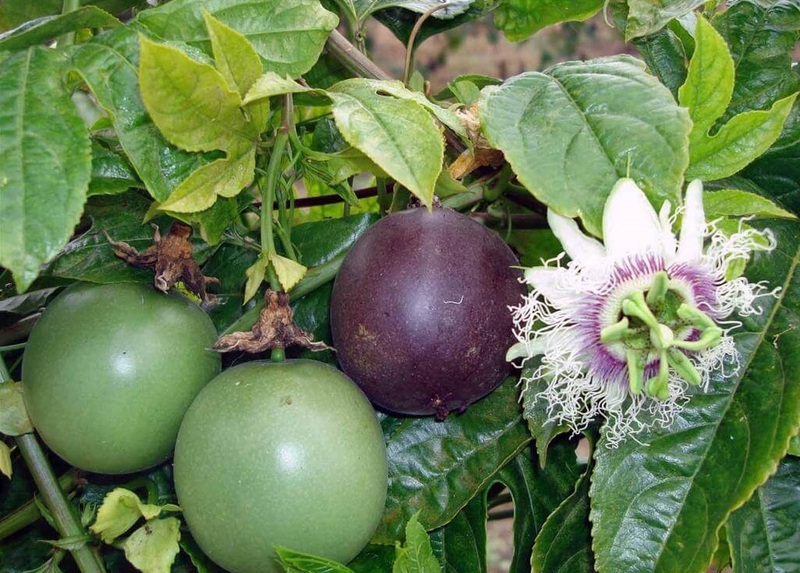 Grows well in most climates of Australia but not so well in tropical climates. 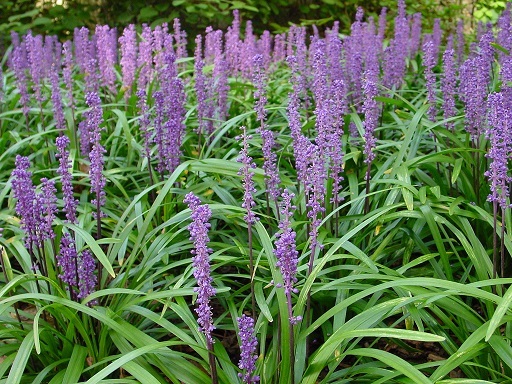 Easy to grow, drought tolerant, low maintenance, Liriope muscari is suitable as a groundcover or lawn substitute, understorey plantings in shade areas, borders and edging and container plantings. Cut back old leaves in winter for new spring growth. Native to Queensland and New South Wales, this shrub grows 2 to 3 m tall. Frost and snow hardy, suitable to poorly drained soils and dry soils, naturally occurring in coastal swamps and sandy peat soils. Butterfly attracting white flowers appear in masses spring and summer. Uses include ornamental plantings, street plantings and hedges. Responds well to pruning. 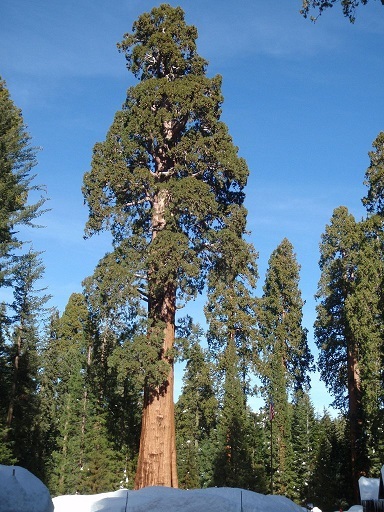 Although cultivated in many countries around the world, Sequoiadendron giganteum occurs naturally only in small groves on the western slopes of the Sierra Nevada Mountain Range in California. Prefers a humid climate but dry summers and snowy winters. The world’s largest single tree, growing to an average height of 50 to 85 m with a 6 to 8 m diameter, the tallest specimen recorded was 94.8 m. One of the oldest living things on Earth, the oldest specimen recorded (by ring count) was approximately 3500 years old. Small, erect evergreen tree with a compact habit up to 10 m tall, native to India. Profusions of orange/red/yellow flowers January to February in clusters, more fragrant in the evening, are followed by pods of purple fruits. 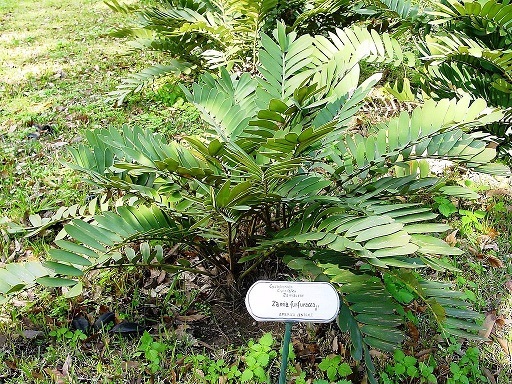 A hardy ornamental used for street plantings. An evergreen, hardy, clumping perennial with large green/blue leaves and pink/white star-shaped flowers in spring and summer. Drought tolerant and suitable for coastal conditions, an ideal specimen for lush tropical landscaping, mass plantings, understorey plantings and containers. 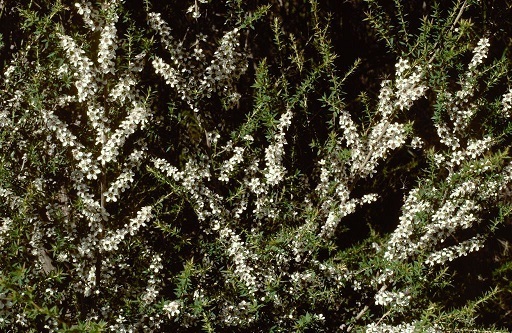 An evergreen shrub/small tree growing to 4 m high and spreading to 3 m with a weeping habit. 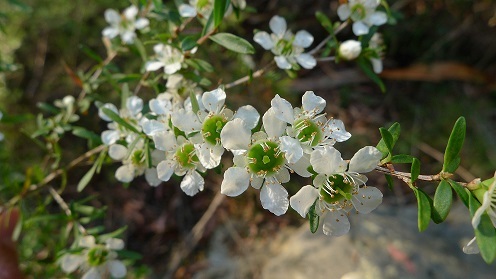 Masses of fragrant white flowers appear in spring. Prefers full sun/part shade and is frost tolerant. Native to Victoria and New South Wales. 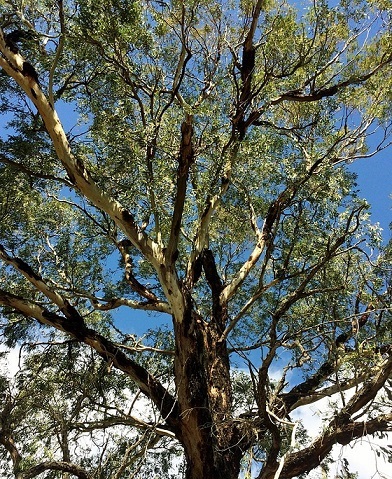 Grows to 45 m or a mallee to 5 m. The leaves are a source of Eucalyptus oil. Named after Henry George Smith, a chemist known for his pioneering work on essential oils of Eucalyptus species and other Australian flora. 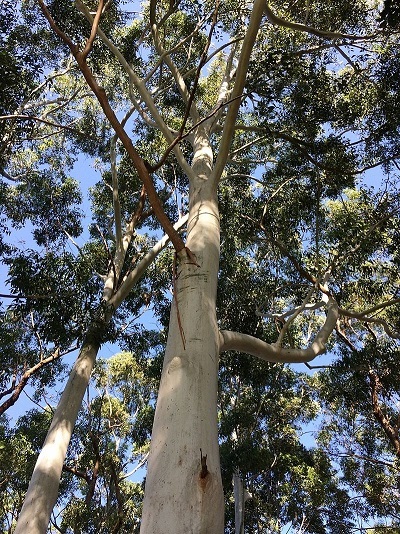 Coastal New South Wales and Qld from Sydney to Maryborough, growing 30 to 55 m. Used as a plantation timber, the trunks grow straight and tall with smooth, pale grey/white bark. White flowers appear December to February. Trees have been known to live over 200 years.